Gas Alberta Inc. is a specialized organization that combines utility, trading, financing and operational expertise into one innovative business unit. As the exclusive supplier of natural gas to 74 gas distribution utilities in Alberta, Canada, we are unlike traditional gas suppliers in that our customers are our shareholders and we return any gains we generate through our rates. We also provide a wide range of value-added services for our customers that are not available from other suppliers. Our customers own and operate over 120,000 kilometers of distribution pipelines, the largest rural gas distribution system of its kind in the world. Gas Alberta and its customers, gas suppliers and transmission pipeline companies have a proven record of providing safe and reliable gas supplies to over 350,000 Albertans. Gas Alberta’s strengths reflect its dedicated and experienced staff, and the strong business relationships the Company has with its customers and other stakeholders. Our shareholders are our customers; meeting their needs is Gas Alberta's primary objective. 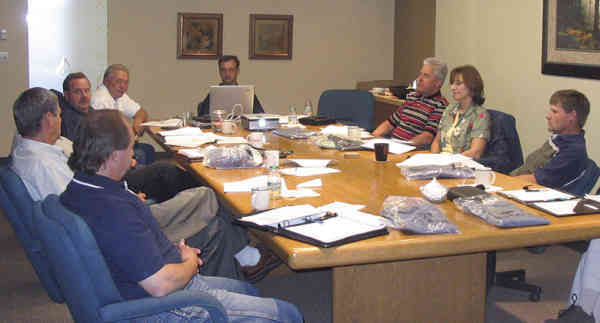 Our Directors are elected by our customers; customer representatives may also serve on our Board. Our customers provide input into Gas Alberta's operations throughout the year. We represent and promote our customers’ interests in the natural gas industry. Our staff have extensive experience in all aspects of gas supply management, from contracting with suppliers through to delivery to customers. We maintain a diversified gas supply portfolio with numerous gas suppliers under various contract terms. We contract at wholesale prices by aggregating our customers' total purchasing requirements. We balance natural gas deliveries and receipts on a daily basis at over 700 delivery points. Our network of integrated systems assists us in effectively managing our purchasing and hedging activities. 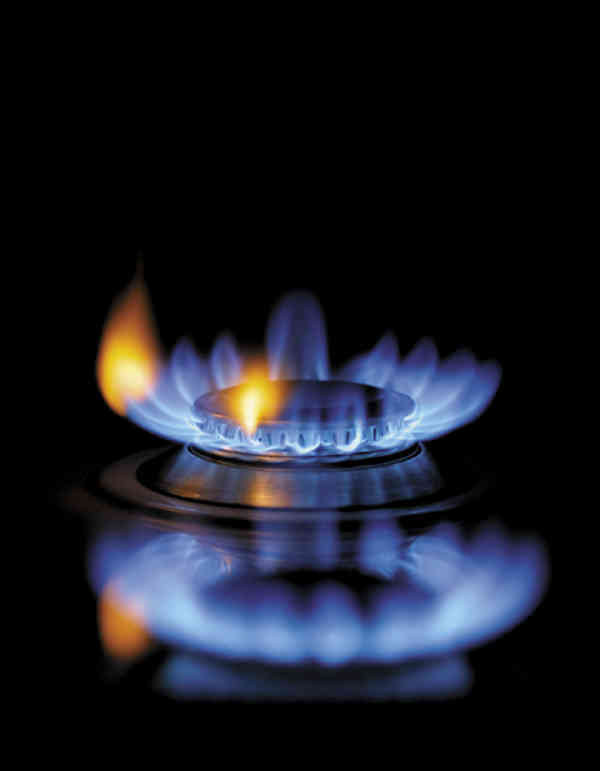 We maintain a balanced approach to our gas supply portfolio that is effective under all types of market conditions. Our purchasing strategies involve a base portfolio of indexed supplies similar to the regulated retailers. Our prudent hedging program helps to manage price volatility and minimize gas costs. We operate on a non-profit basis and return any gains to our customers. We bill all our customers at a common pooled rate. Our summer/winter rate structure recognizes the seasonal energy needs of our customers' end-users. Our value-added programs and services form an integral part of our customers' operations. Our customers share equitably in the costs of our value-added services based on their natural gas usage. We maintain a low variable rate due to our large customer base. We arrange transportation service for industrial consumers in our customers' franchise areas. We market directly to Alberta consumers through our joint venture, Gas Alberta Energy. We provide technical and operational advice to our customers. We represent our customers' interests within the natural gas industry. Our gas suppliers and financial institution value the straightforward, low-risk operations carried out by Gas Alberta and its customers. The exclusive Gas Supply Agreement we have with our customers provides for full cost recovery, similar to the agreement our customers have with their end-use consumers. Our customers have combined assets exceeding $450 million and carry minimal debt. Our gas suppliers do not require Gas Alberta to post financial security due to the Company's excellent creditworthiness.